Simply put … an irresistible offer is one that your audience cannot help but respond to. It’s compelling, it’s powerful and it drives action. So, how do you craft an irresistible offer? The answer comes down to personalization: presenting information that applies directly to each customer in a one-on-one, emotionally charged, and above all customized manner. Talk of the “death of email marketing” has ceased. 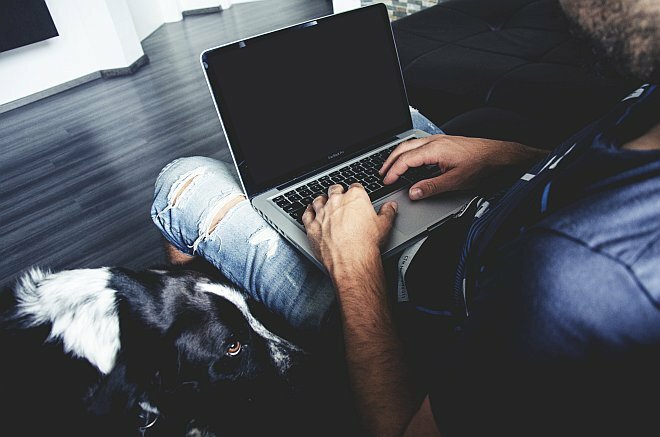 Despite the rise of all things social, marketers know that email isn’t going anywhere anytime soon. 91% of all US consumers still use e-mail daily, and the rate at which e-mails prompt purchases is not only estimated to be at least 3 times that of social media, but the average order value is also 17% higher. Email is anything but dead. 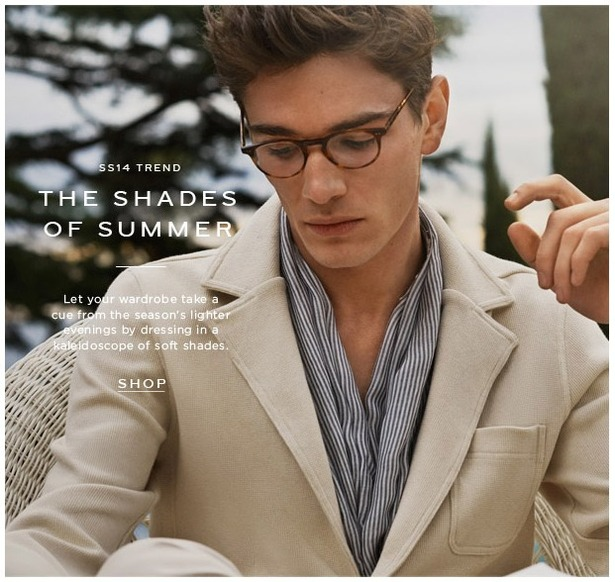 The catch, however, is that today, the old “one size fits all” email strategy doesn’t work. And just A/B testing isn’t enough. To segment means to divide your audience — your market — into distinct and definable parts which are both accessible and actionable. Segments are more profitable and have greater growth potential than the traditional outbound marketing that casts a message at everyone, hoping it resonates with some. 39% of marketers who segmented their email lists experienced higher open rates. 24% experienced better deliverability and greater revenue. With prospect emails, use tactics like overcoming objections, offering free trials, highlighting social proof, and pitching entry-level products and services. With customers, go for the upsell and the recurring sale. Focus on new products and service upgrades by connecting what they’ve already bought with the next step in your product orbit. Well defined email lists take time and effort. This is where the right SaaS can drastically impact the process. Benefits to using a SaaS provider for advanced segmentation in your email marketing campaigns comes down to ease of use and scalability. But what if you’re short on data? As Chris Hexton pointed out in a ConversionXL post, PadiAct were able to increase their open rate by 5% and their CTR by 17% simply by including each subscriber’s first name — as well as the magic word “you” — in their email marketing. Segmentation and personalization can also be applied to simple demographic information. 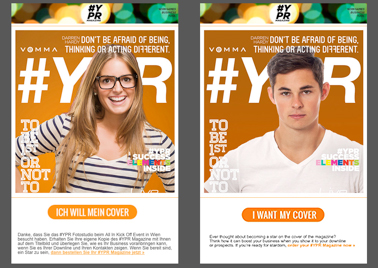 For example, in 2014 YPR magazine used targeted text and images based on their customer’s gender and language. This case study focused on customers that had already converted, but the same concept can easily be applied to a fresh prospect list. First off, let’s level the conversational playing field with a couple of definitions. Dynamic images are aspects of your website, email, or ad that either (1) adapt to your viewer based on their previous visits or purchase history or (2) allow your visitor to interact with or see the product in action. Custom pricing follows the same basic principle, but takes into account inventory levels and product demand to automatically adjust pricing enticing your customer with the one thing we all love: devoted attention. Product description pages are the hinge point of your sales funnel. More often than not, product pages are incredibly dull. There tends to be an emphasis on lengthy text descriptions faintly supported by grainy, as-good-as-stock-photography-gets pictures. Incredibly dull. Despite the fact that they play a pivotal role in converting visitors into buyers, we often overlook product descriptions. And nowhere is this more true than neglecting the human element. 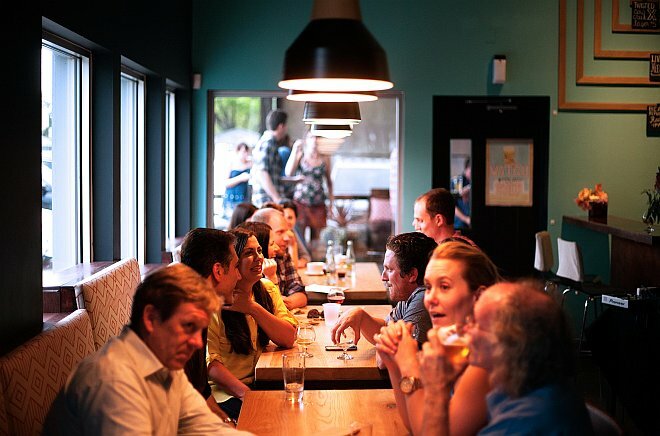 Your customers crave personalized interaction. In fact, Harris Interactive discovered that “53% of online shoppers cite a lack of human interaction as a reason for abandoning the shopping cart.” Moreover, a staggering 86% of consumers actually want more ways to interact with a brand or product. Description pages with dynamic images offer this kind of interaction and personalization your visitors want. 360 degree images offer a view of your product closest to an in person experience. With rotational capabilities that allow the product to be examined from multiple angles, customers can get a true-to-life feel of your product. This first example is essentially a simple product image brought to life. And apple’s new MacBook design page uses this same feature, with an animated twist. Use a white background and a turntable. 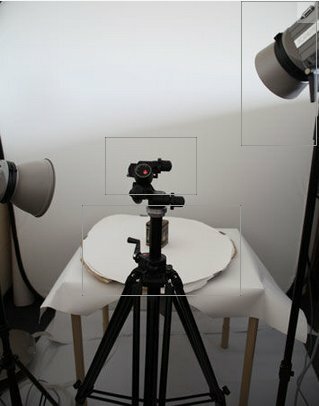 Do not move your camera or object manually to take product photos. Top Pick: RotaryView.com. A user-friendly cloud based software, Rotary View promises is the easiest to master. Simply upload your photos and Rotary View does the rest. Pros: Offers interactive, clickable image layers and personalization to keep viewer’s attention and boost your site’s optimization. Cons: If you want the mass upload feature, you’ll have to spring for the one of the more expensive monthly plans. Runner Up: Kolor.com. Also lets you create panoramas and virtual tours. Upload your photos direct to the site to access via the cloud or edit remotely with the downloadable version. Pros: They offer hardware and photography equipment to boost the quality of your product displays. Cons: No refunds are given and major software upgrades aren’t included in initial purchase. Second Runner Up: MelownSpin.com. When you upload your photos to MelownSpin, the cloud-based site automatically generates your 360 degree product image. Using an embedded code you can share the images easily. Pros: Melown offers an absolutely FREE version for under 500 user sessions per month. Cons: There are only two plans… free and $0.02 per “interaction,” which can add up if your images are successful! Active images are exactly what they sound like: full motion gifs or 5-10 second interactive video clips of the product in action. More than just embeded videos, however, active images are also clickable (just like dynamic images). For instance, both of these full-body views highlight one specific product. And more than just being beautiful, all two approaches are incredibly effective. Luminate, for instance, reported a 20% mouse-over (hover) rate for dynamic images and Brian Vinikoor, from ThinkLink, reported an amazing 82% CTR for theirs, compared to the company’s global average of 4.4%. Set the frame duration under each image below the preview screen. Of course, there are also a ton of GIF makers available online, but to make your active images yourself, Photoshop is recommended. For both types, simply upload your video or image and follow this code string for linking your image to another page. Pricing anything is complicated, but that’s exactly why automating the process is spreading like wildfire. Automated pricing software allows your site to instantly adjust to supply and demand, inventory levels, competitor prices, trends and more … all in real time. From airlines to hotels, online retailers to movie theaters, dynamic pricing is maximizing sales. Traditionally, only large companies could justify the time and dollar expense of implementing a dynamic pricing software. Not anymore. Currently, only 22% of retailers have chosen to implement it. But by the end of the year, it’s forecasted that another 43% of retailers will be implementing intelligent pricing. How can dynamic pricing help you make an irresistible offer? Best of all, not only does automation make your life easier, on average it improves gross margins by 10%. Many software options are available to help you implement your own dynamic pricing strategy. Take, for example, Wiser. 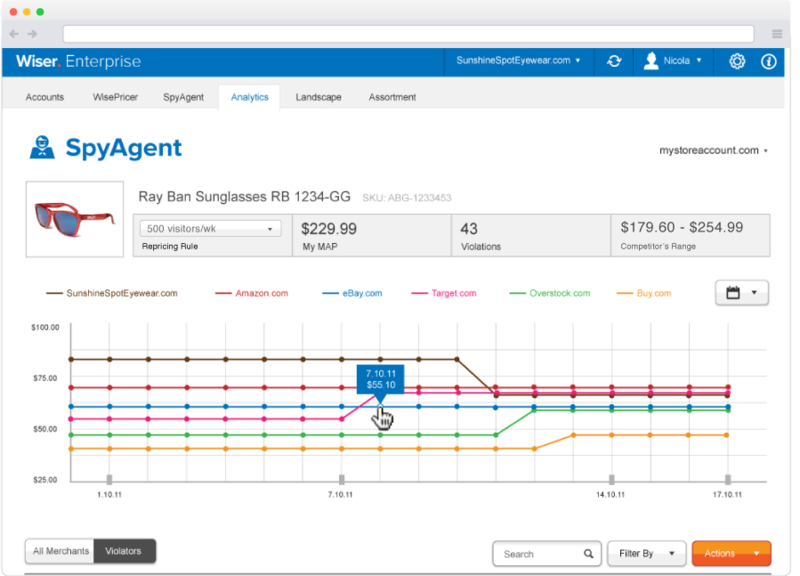 By tracking visitors history, buying paths, traffic, and — most importantly — your competitors’ prices (see “Spy Agent” image below), your own prices flex automatically to meet demand. First, the bad. Then the good. Where is this CTA? Stuck in his armpit. Ahhh…a beautifully clear action button! There are lots of guides to creating and testing your CTA button. For example, ConversionXL has a great one here. However, to be most effective in the current online marketplace, personalization is the ticket to being irresistible. 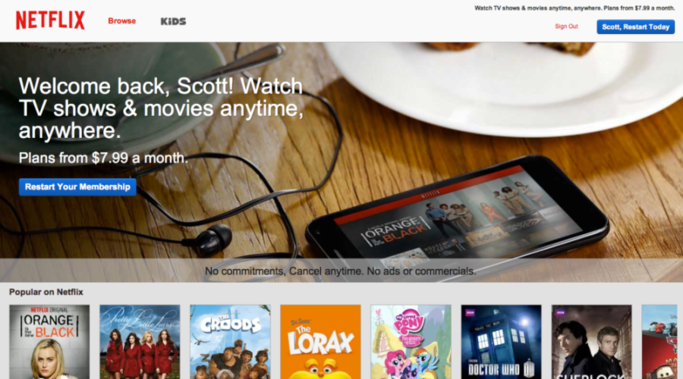 Personalizing a call to action on your website isn’t easy. Tracking buyer paths with the highest conversion score is again a job best done by algorithms. How can you create your own automated CTAs? One solution is TrenDemon. Their algorithms identify the most lucrative buyer pathways — from blog posts and landing pages to product-description-pages and subscription signups — and engage your customers with recommendations and custom CTAs based on their real-time activity. Tailoring your CTAs to what your customers are actually doing dramatically improves engagement. How dramatically? On average conversions from existing content and traffic increase between 150% to 400%. You can read more about the specific in this case study that produced a whopping 247% lift in sales. As always, the point is to leverage data on both your customers as well as your own best practices to make the click irresistible. In-house marketers who use targeted onsite coupons — whether they be discounts or freebies — on average achieve a 19% uplift in sales. Improving your bottom line through dynamic incentives is possible, but only through understanding the buyer. Generating $10 billion in revenue by sending 48 individualized coupons per household per year is nothing to ignore. This type of return comes from knowing the existing audience extremely well. Kroger notes that 80% of the focus is on knowing the customer, and 20% on discovering the customer. 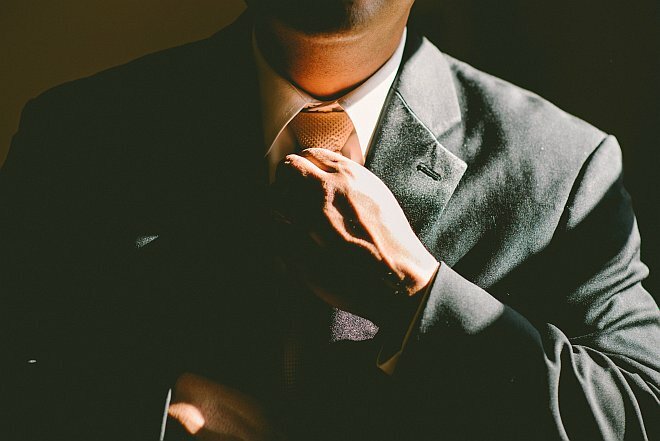 For incentives, this comes down to defining your buyers. 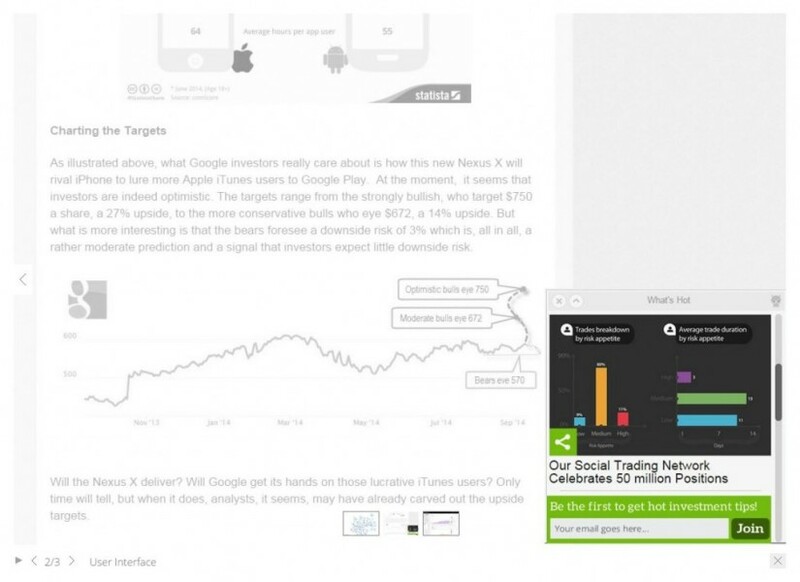 So how do you target your own incentives … online? Recency: how recently a person bought or visited. Frequency: how often that person buys. Value: the average dollar value of their purchases. Lifestyle: namely traffic source (where they came from to get to your site), geographic location, and income. Price consciousness: Is this person buying the best or the cheapest? Once you’ve narrowed your buying groups, pick incentives tailored to the group. ConversionXL offers a few starter ideas like offering free shipping to first-time buyers, or coupons to get them in the door. This list is a good start, but automation can run this process much more efficiently than any marketer can manually. One savvy SaaS offering this kind of “behavior targeting” is Fanplayr. For example, by segmenting Seattle Coffee Gear’s products and visitors into three groups — high margin, low margin, and “all others” — the company was able to create discount offers of varying value that only display when prospects visited specific product pages. The use of real-time information like purchase history, pageviews, device type, search term and referral source are all powerful resources for creating your own segmented offers that appear strategically throughout your visitor’s onsite experience. Think of your custom coupon and final nail your sales-funnel coffin. It’s the last little nudge that can literally make your offer impossible to refuse.